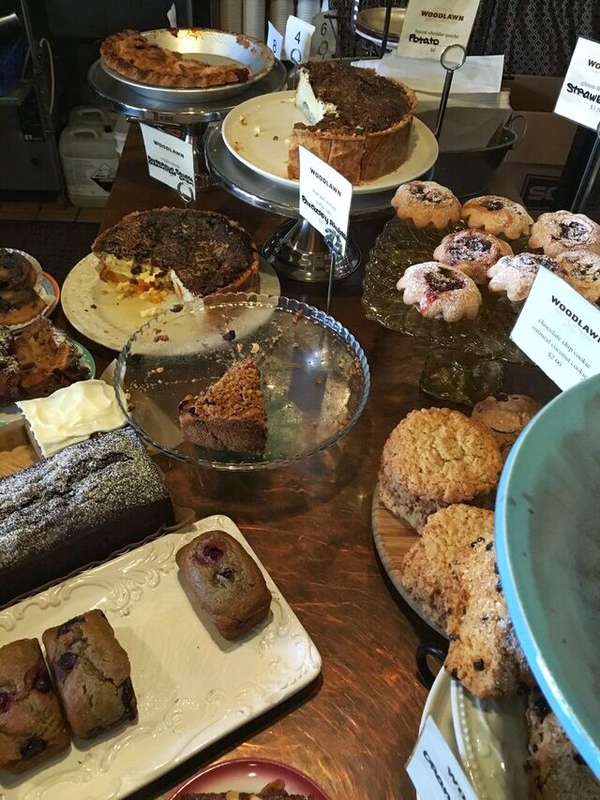 A NE Portland neighborhood gem with great coffee, baked goods and breakfast. Happy 2016! For me this month is all about getting down to business: Here on the blog, with my freelance video editing business, and with my health. I’m just trying to put my nose down and GET STUFF DONE. for inspiration I’ve been listening to lots of podcasts about setting New Years intentions and one of the suggestions is to come up with a guiding word for your year. Some might pick words like: peace, confidence, strength. My word for this year is: OUTPUT. I want to create this year. Be it videos, blog posts, photos, quilts, just make make make. In that spirit I’m getting started with some caffeine. 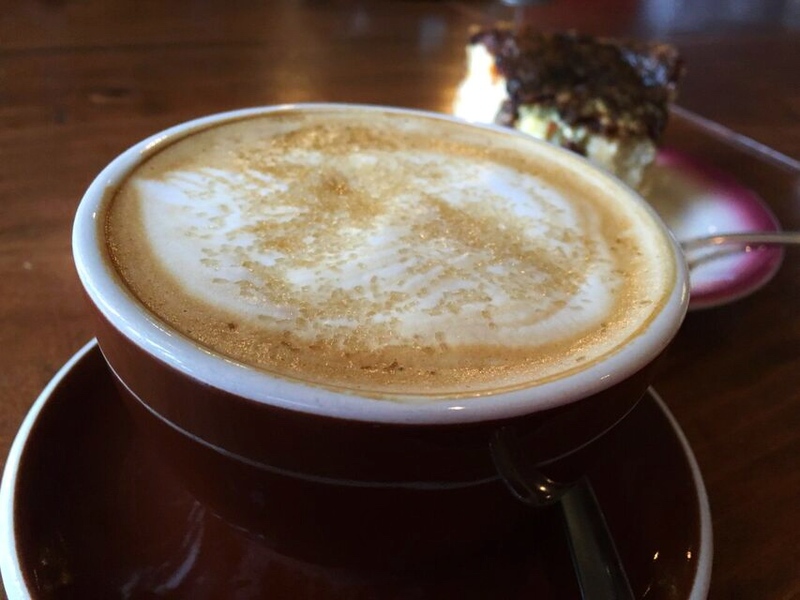 This month I’m focusing on one of Portland’s favorite industries: coffee! 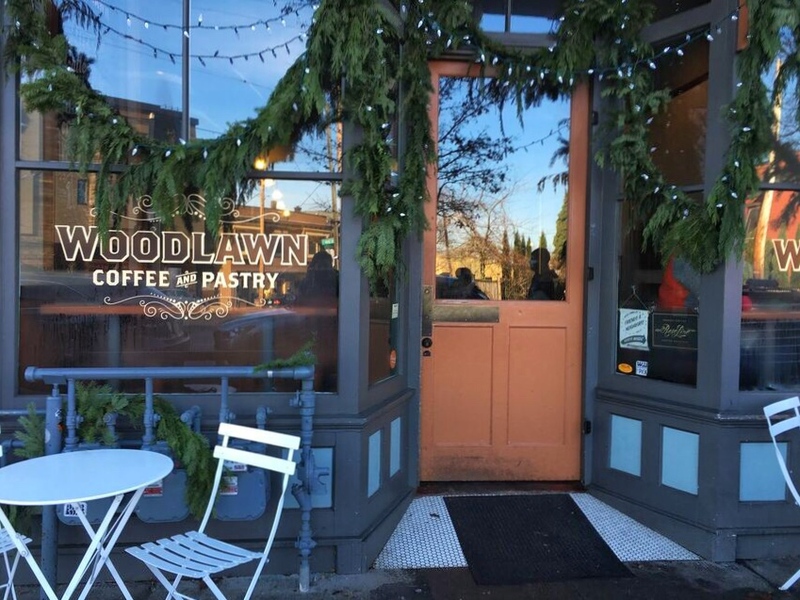 All of January, look for great places to work, taste and recharge around Portland. My first stop Woodlawn Coffee & Pastry. All the rumors were true, this place is great. 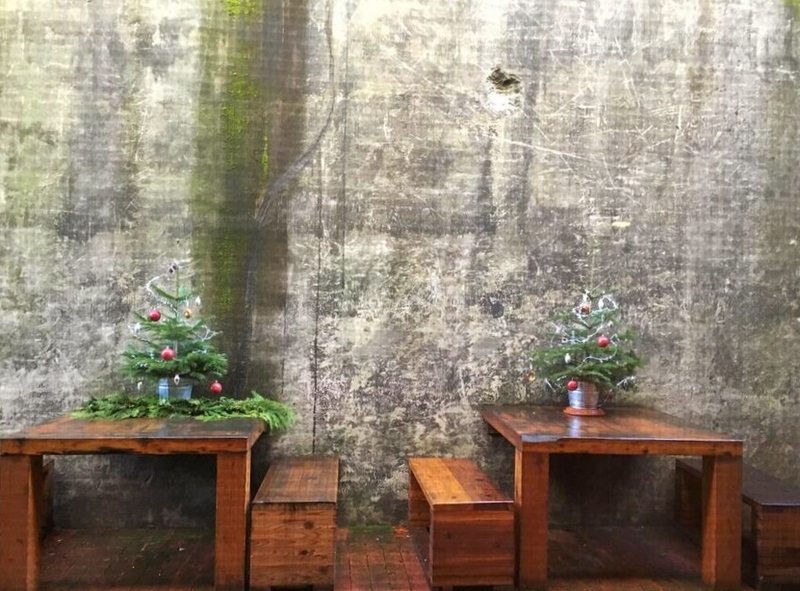 An old wooden building converted into a bakery and coffeeshop. They make their own food in-house and it’s fantastic. 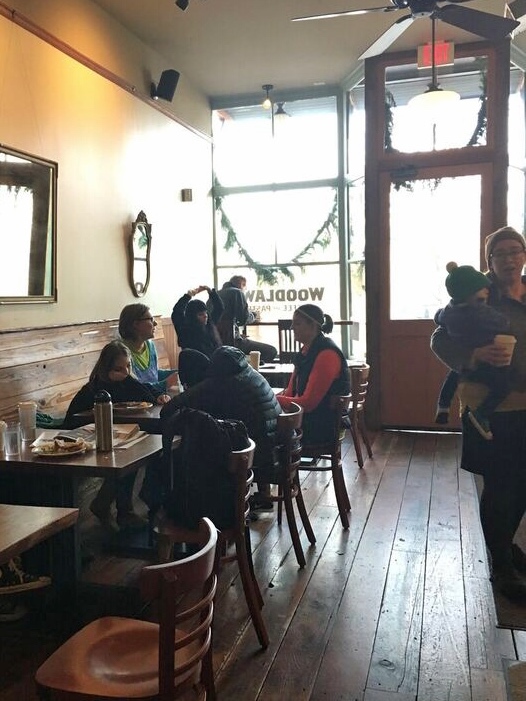 It reminds me of one of my all-time favorite spots, Crema, but with a more family-oriented crowd. It really has the feel of a neighborhood coffeeshop with lots of people arriving on foot. According to my friend David, who is a regular here, they serve a couple quiche each day. Mine was made with caramelized onions and butternut squash. 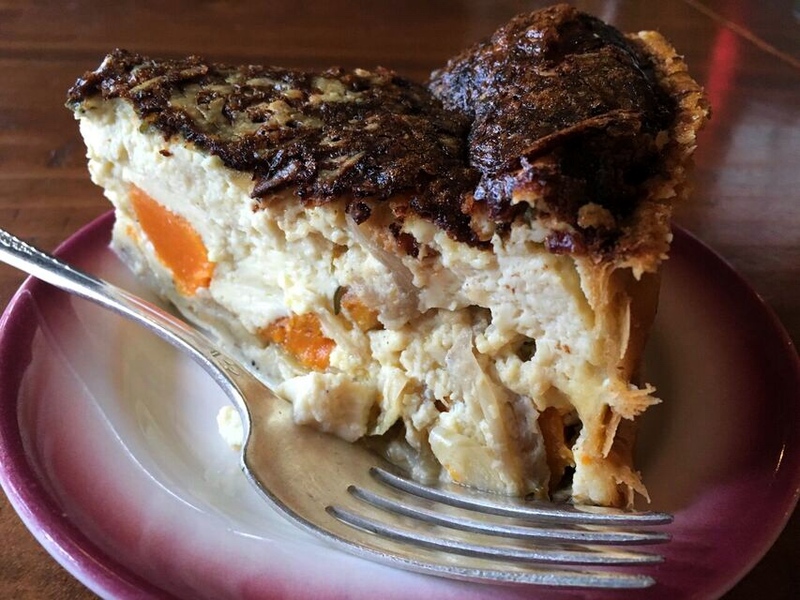 Have you ever seen a quiche this deep? I wonder how long it takes to bake one like this? But the real star was this bowl of oatmeal. 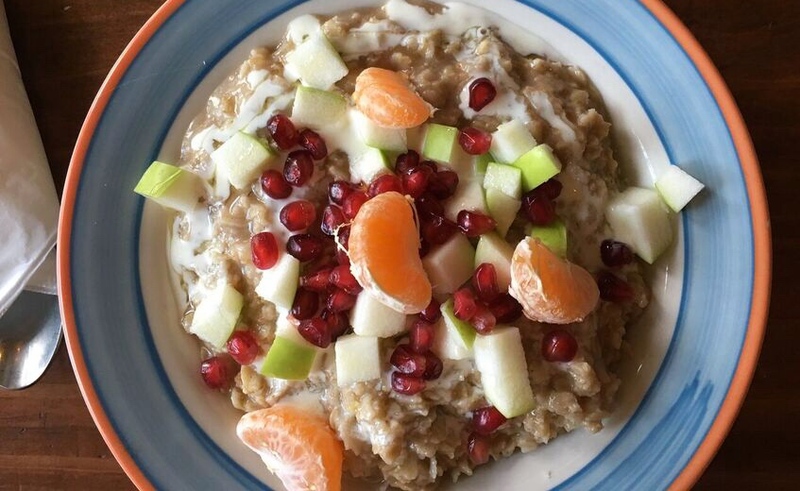 Have you ever seen oatmeal that looks better than this? I think this could revolutionize my oatmeal game at home too. That fruit! 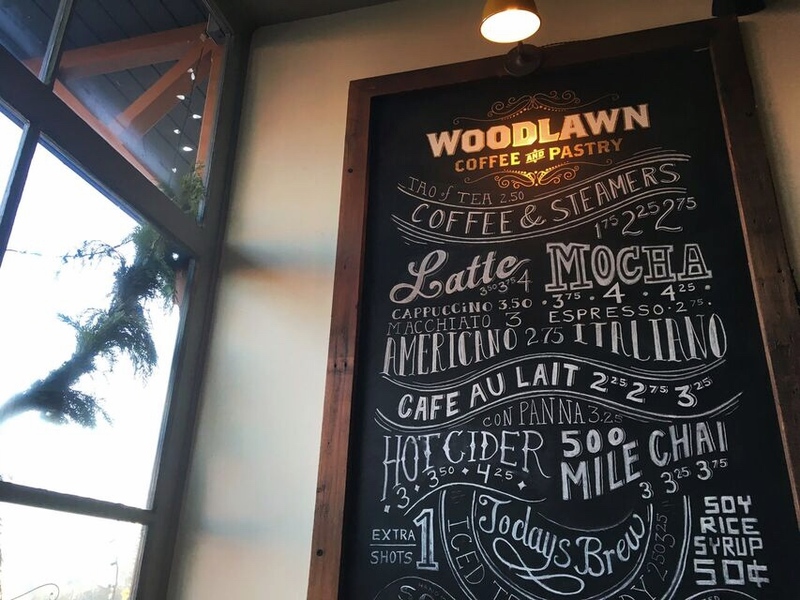 You can find Woodlawn Coffee on North Dekum Street, surrounded by lots of other great businesses like Breakside Brewery, Bushwacker Cider and Firehouse restaurant. And it looks like a nice spot for the summer too with a very chic hidden patio. Cheers!